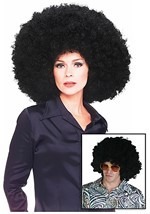 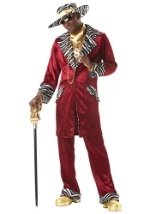 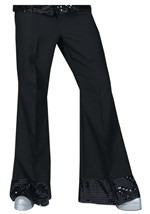 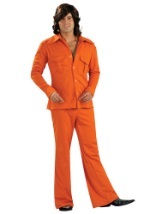 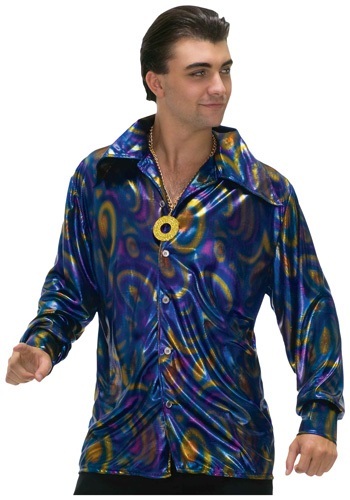 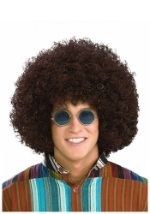 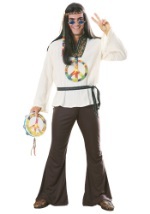 At your next Halloween or 70s costume party, pull your slick dance moves in this fun Mens Disco Dynamite Shirt. 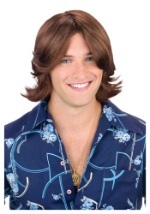 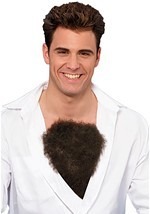 This polyester shirt has long sleeves and buttons up the front for closure. It has a multi-color swirl pattern and shimmers in the light. 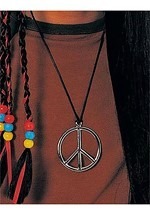 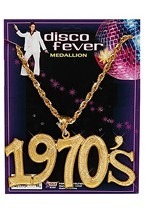 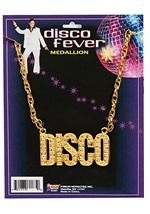 Add any of our 70s gold necklaces for a look that will take your entire party back to the disco decade.